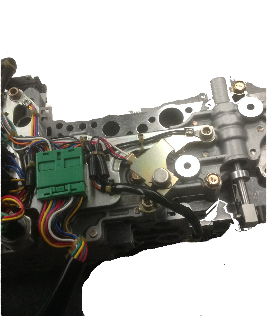 © Copyright 2018 Beds Automatic Transmissions Ltd. 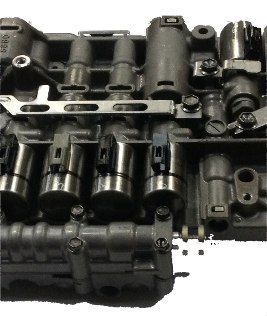 Valve bodies are available from stock. 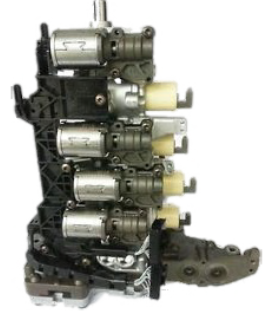 Our Units are remanufactured and tested on our one of two test machines. 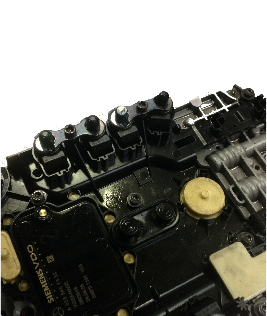 Remanufactured and tested and coded to any Audi A5/Q5/A7. Available from stock. 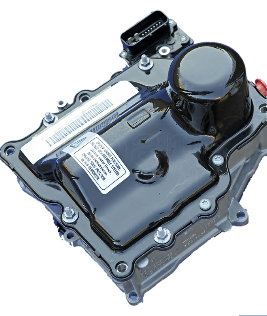 Ford/Mitsubishi/Dodge/Volvo/Land Rover vehicle on or off car. 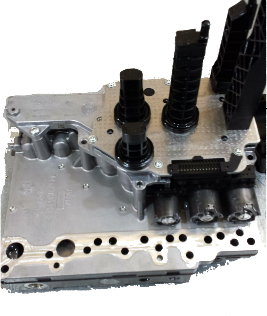 Available from stock and coded to any of the above manufacture.